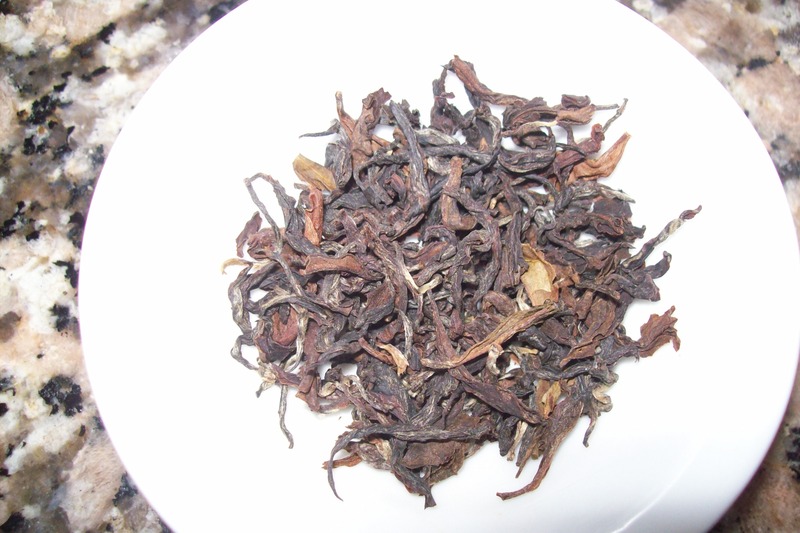 RUBY, as the name indicates has a redder color than usual Darjeeling black tea. 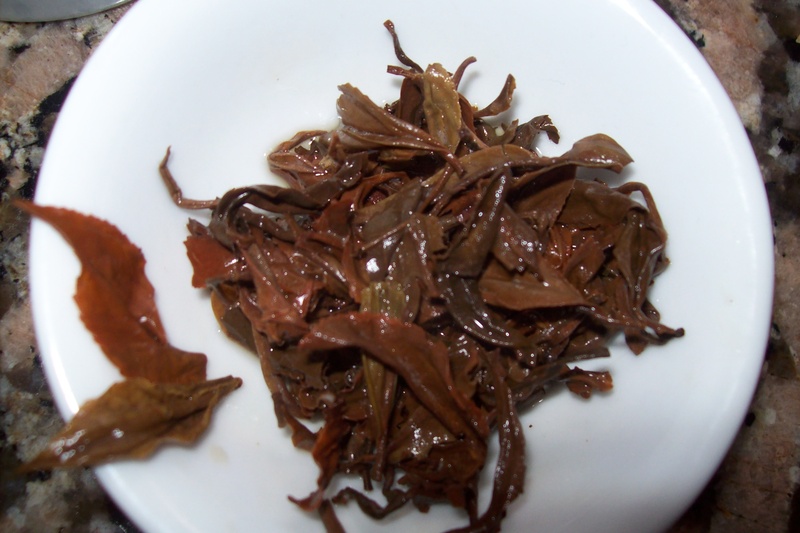 Possessing and extremely high degree of flavor and bold leaf with some tips, Arya Ruby is truly a tea for the elite. 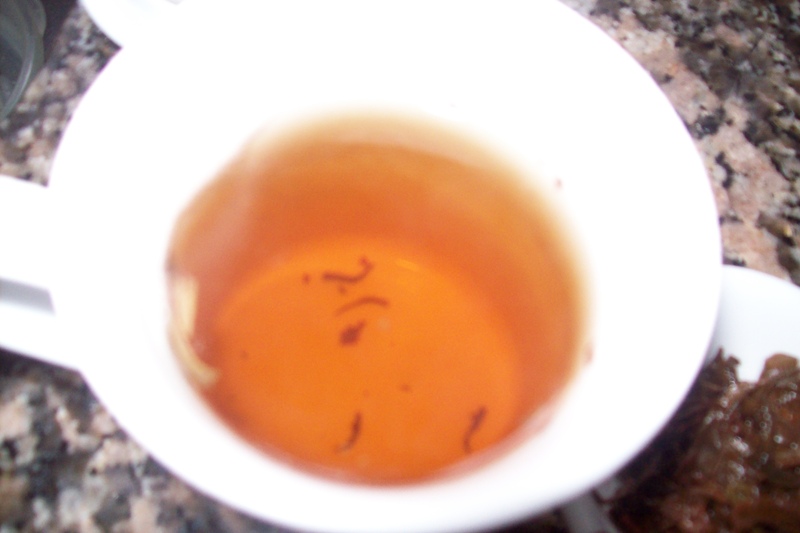 An exquisite tea whit abumdance of tips. The licuor ia an ambar color with hints of nut and fruit. Arya Tea State is a small boutique 100% organic garden that manufactures very limited. I would have to be honest and admit it, Darjeeling have a special place in my heart . Perhaps its fragance that transport me to another place.